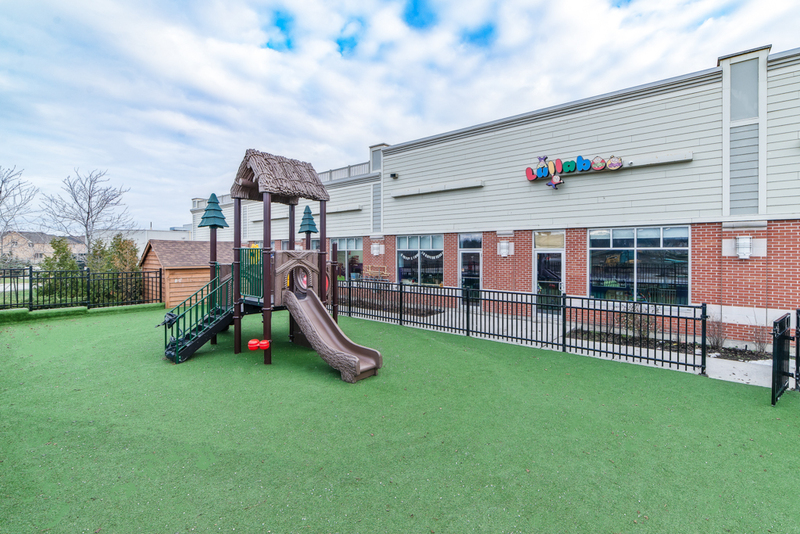 Lullaboo is proud to offer Vaughan with our full range of daycare and preschool services at our Maple Campus! 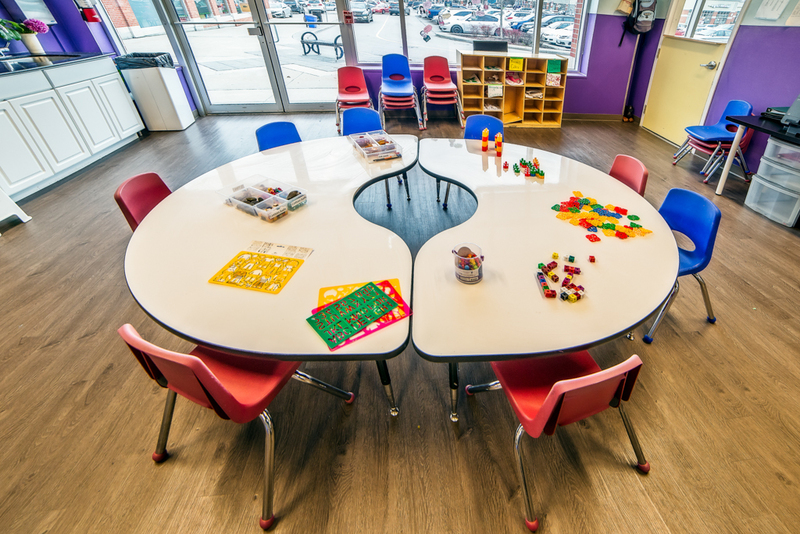 Located at 1410 Major Mackenzie, we’re conveniently located in Eagle’s Landing Shopping Centre, making us a convenient and accommodating location for you and your child. 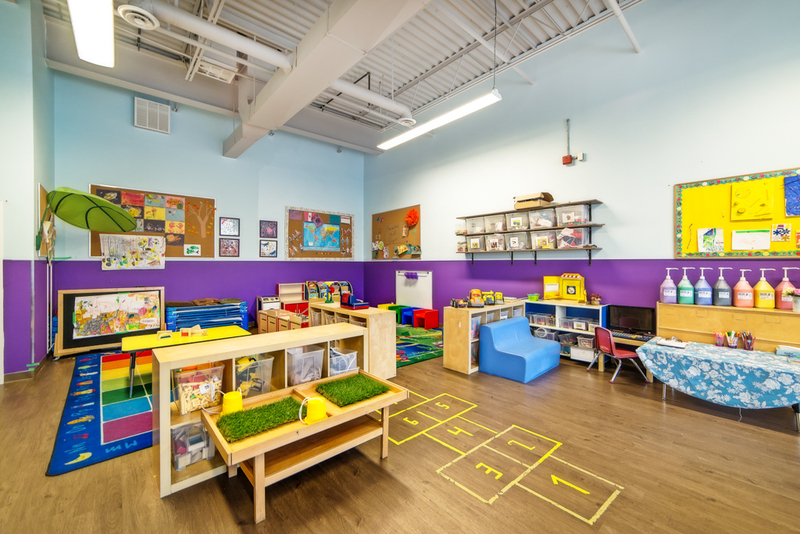 Contact us at (905) 585-9509, or email us at maple@lullaboo.ca for more information!